You are currently browsing the tag archive for the ‘Ub Iwerks’ tag. ‘Summer’ is the second Silly Symphony in the season mini-series. 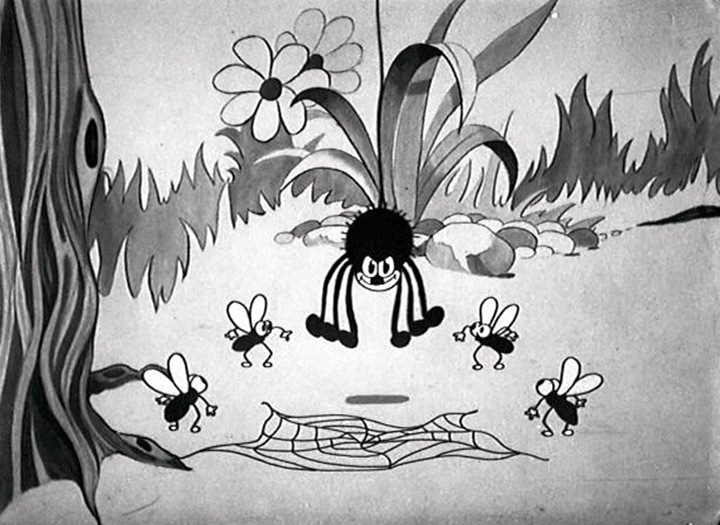 ‘The merry bugs’ would have been a better title, because the short only focuses on insects (and one spider). 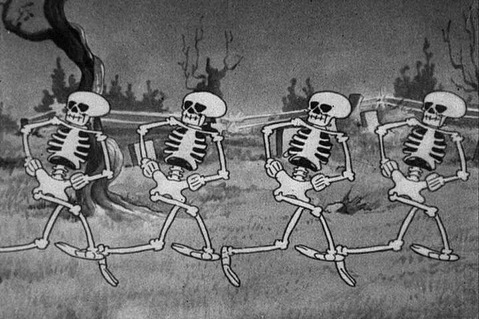 Like the other early Silly Symphonies, there’s only one long sequence of unrelated dance scenes, there’s no story whatsoever, and a lot of the animation is repetitive. This makes ‘Summer’ rather tiresome to watch. 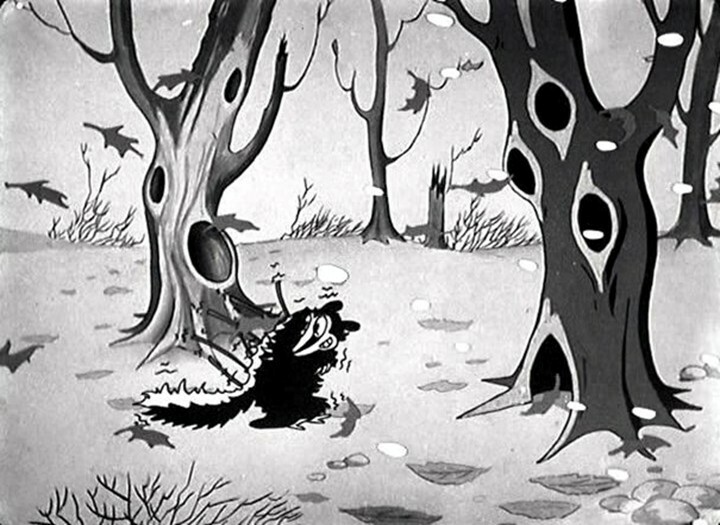 It’s undoubtedly the weakest entry of the four seasons, and one of the weakest of all Silly Symphonies. 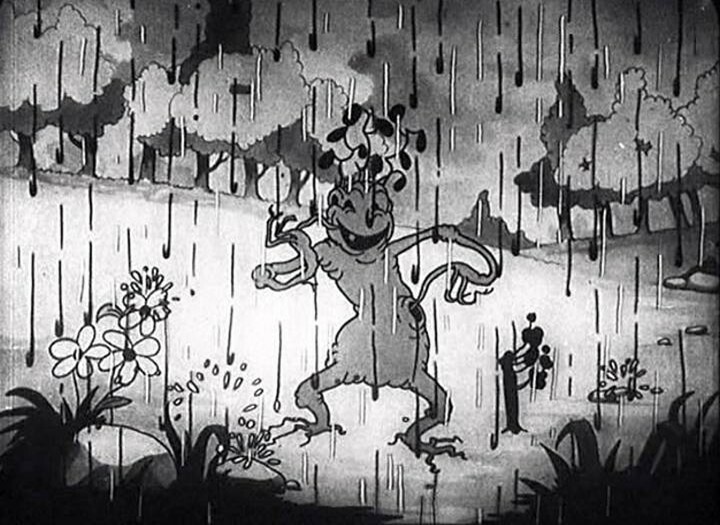 Like ‘Springtime‘ and ‘Autumn‘ it was directed by Ub Iwerks, and somehow, it shows the animator’s lesser ambitions. 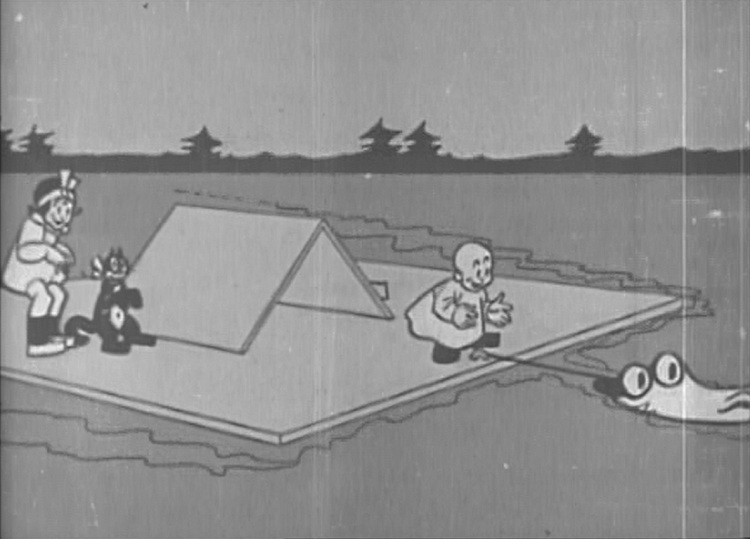 ‘Down the Mississippi’ is a cartoon created by Frank Moser, who would later co-found Terrytoons with Paul Terry. 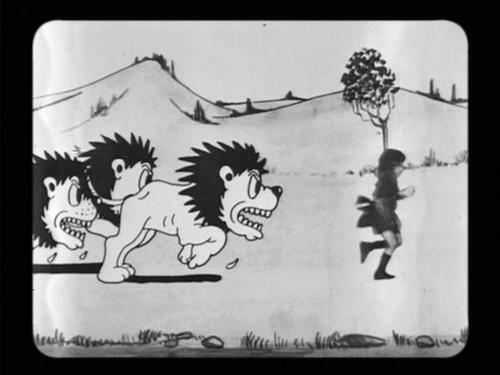 Like, Ub Iwerks, Moser is known as a very fast animator. However, unlike Iwerks, Moser wasn’t either innovative or funny. 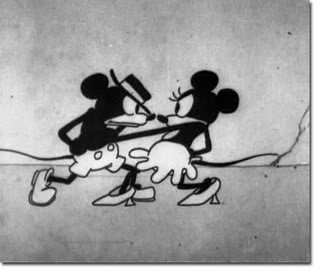 It may be unfair to use such an early cartoon as ‘Down the Mississippi’ as an example, but the ‘Bud and Susie’ series was Moser’s own creation, so it could have been inspired. This is not the case. In ‘Down the Mississippi’ Bud, Susie and their cat read ‘Huckleberry Finn’. When the sandman puts them to sleep, they dream they’re on the Mississippi. The cat catches an electric eel and Bud a crocodile. They camp at the river bank, where they’re eaten by a bear(?, the animal isn’t very distinguished). 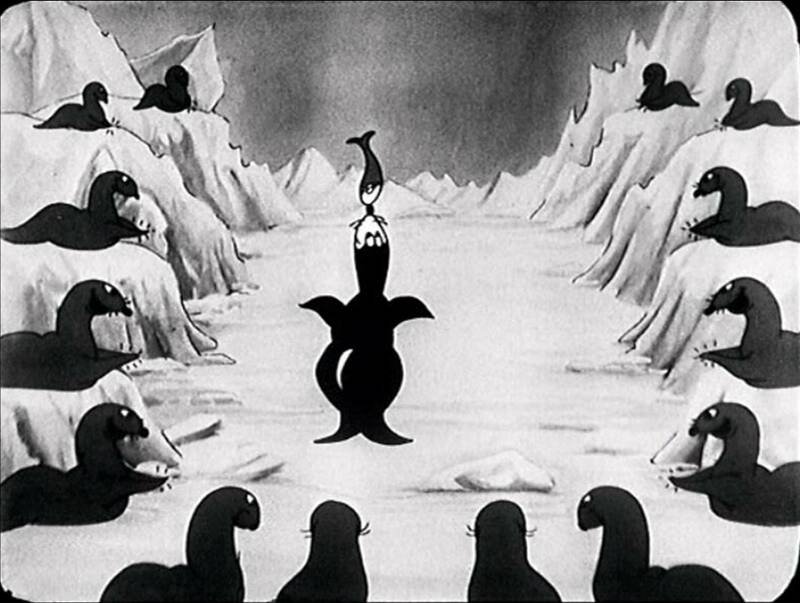 The animation is crude and the animal design typical of the twenties. Nothing is particularly outstanding in this cartoon, which isn’t funny either.